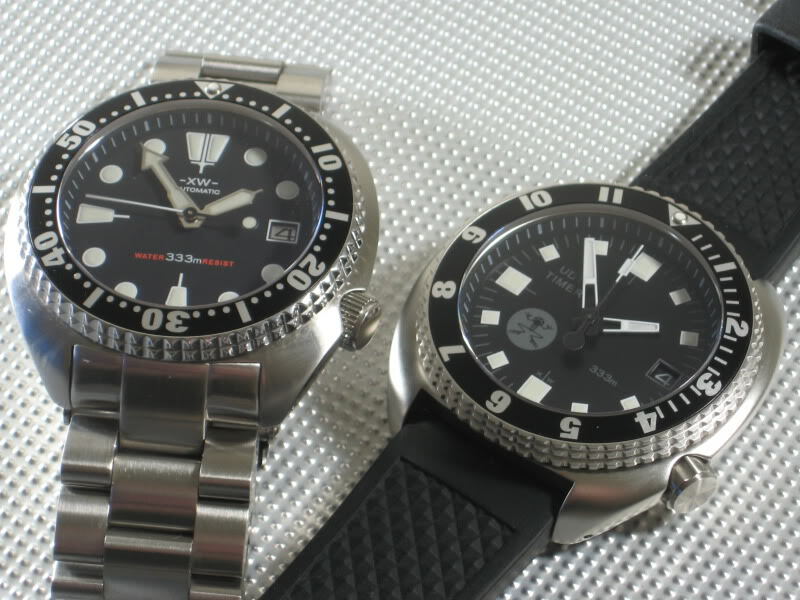 CLASSIC + UDT - DAGAZ WATCH LTD. Jake...I love the UDT Tsunami! What does one of those go for with a stainless steel band? I would really like to put a yobokies "Anvil" bracelet.